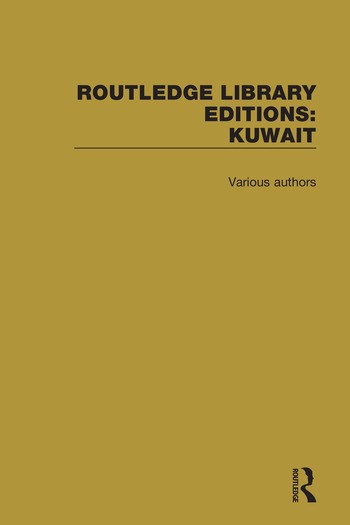 This set collects together a range of books that together examine a broad spectrum of issues relating to Kuwait. Two titles examine the key question of Kuwait’s reliance on immigrant labour; another analyses the growth and stability of the oil-dependent economy; other titles focus on aspects of Kuwait’s social experience. Together they are a key reference source on Kuwait, its economy and its people.